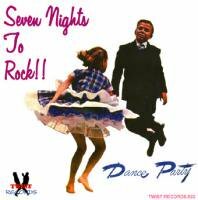 TWIST RECORDS ■ 022 - Seven Nights To Rock !! 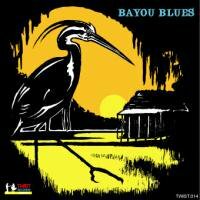 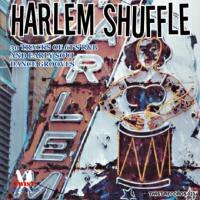 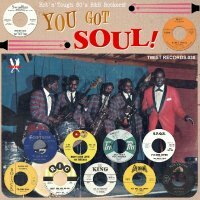 TWIST RECORDS ■ 038 - You Got SOUL! 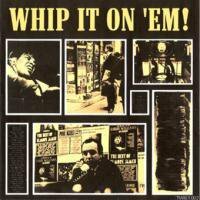 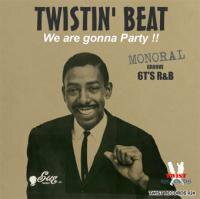 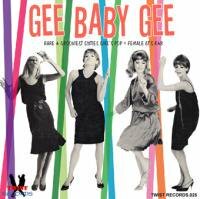 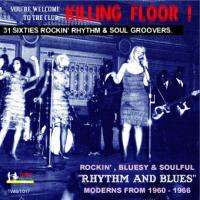 Twist Records ■ 039 - Twist Records.039 - MA MA ROCK AND ROLL!